The Cherokee Nation has long emphasized education as a tool for survival. 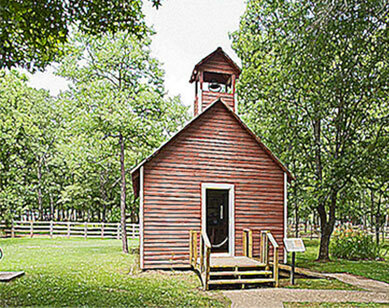 During the 1800s, the literacy level of the Cherokee Nation was higher than Texas or Arkansas. Literacy was spurred on by the use of Sequoyah’s syllabary, which aided Cherokee speakers in immediate literacy, enabling citizens to read the Cherokee Advocate newspaper and to keep abreast of the Nation’s issues and events.